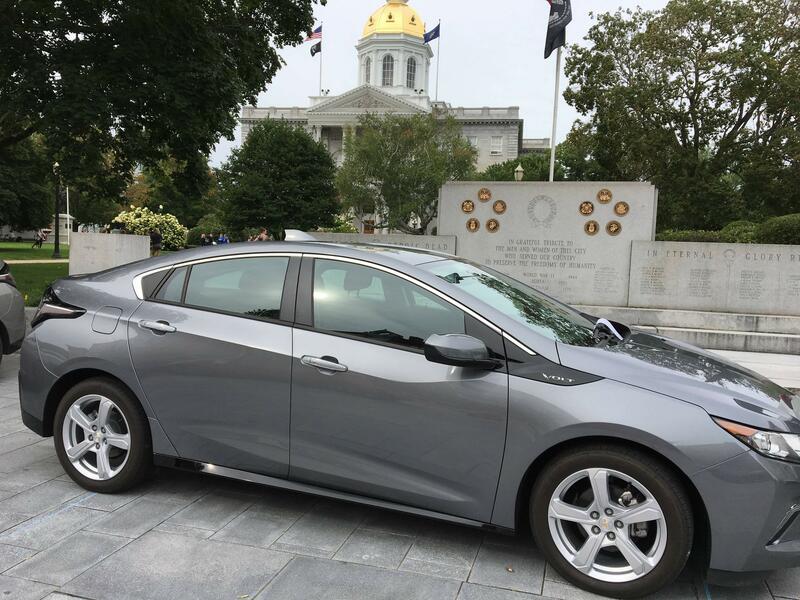 Come join us at the 8th Annual Drive Electric Week Event in Concord, NH. The event is next door to the Concord Farmers Market. Learn about electric vehicles from the source, the owners. Vehicle owners will be present to answer any questions you may have about EVs in general or about their own EV. Ride and drives will also be available for some models. Anyone with an electric car, truck, motorcycle, bike, van, bus, etc. are encouraged to show their vehicle. Registered attendees report 35,000 electric miles driven.